All the action from the Atlantic Regionals. 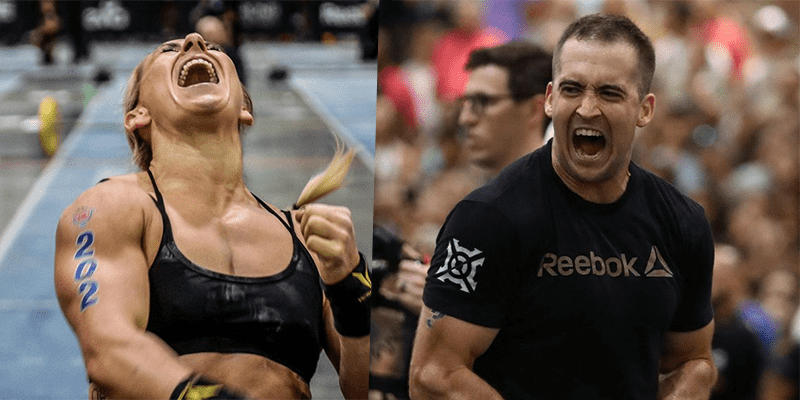 Noah Ohlsen and Cassidy Lance WcWherter have won the CrossFit Atlantic Regionals. Here are all the qualifying athletes and teams. After five events, the score was tied going into the final. The championship at the Atlantic came down to eight unbroken reps. Both @EmilyBridgersand @cassidy_lancemcwherter would go for it. One would make it. Cassidy Lance-McWherter is the champion of the #AtlanticRegional once again. In the Men’s competition, Ben Smith stepped up the tempo again to earn his spot at Madison! Rookie John Coltey won the event, and will also be going to The CrossFit Games this summer. One of the most brutal events ever seen at Regionals, Event 5 pushed ALL athletes to their limits. The final heat of Women's Event 5 at the Atlantic Regional was a back-and-forth race that saw several lead changes until @dellespeegle toed the line and took over. Speegle powered through the back half of the event and captured her first event win of the weekend. She sits 26 points out of qualifying position with one event remaining. 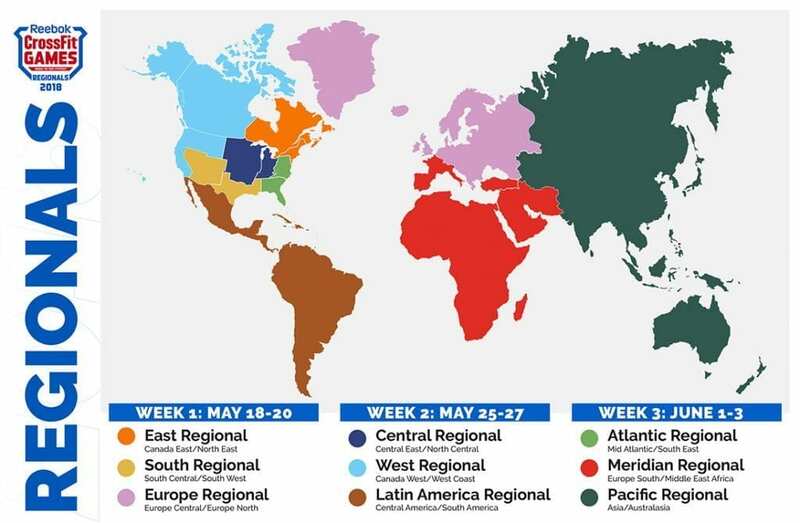 – Watch live at Games.CrossFit.com and CBSSports.com. 17 year old Hayley Adams finished in 11th place overall! Both Smith brothers qualified. Alec is currently enjoying a well earned pizza.